7:30pm – 10:00pm; Tickets: $35 VIP, $31 Preferred, $21 General, $8 Student (plus service charges); Eric Schneider-sax, Bruce Forman-guitar, Michael Kocour-organ, Dom Moio-drums. 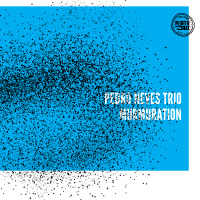 This group takes the soulful swing-to-bop ethos of classic organ quartets to a new level. 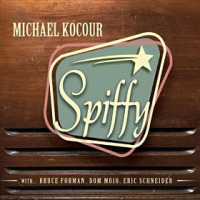 The sound of Spiffy is as rich in solo performances by its marvelous players as it is in tight-knit ensemble work, with riffs and shout choruses that make the music an outright joy to listen to! 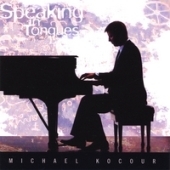 Mike Kocour leads the group with unmistakable deeply-dug grooves and an abundance of clever musical surprises. Dom Moio always plays the right stuff to fire up his bandmates. Bruce Foreman flies in from LA and Eric Schneider from Chicago to contribute their musical genius and to recapture the original chemistry of the Spiffy CD, released at The Nash in 2016.